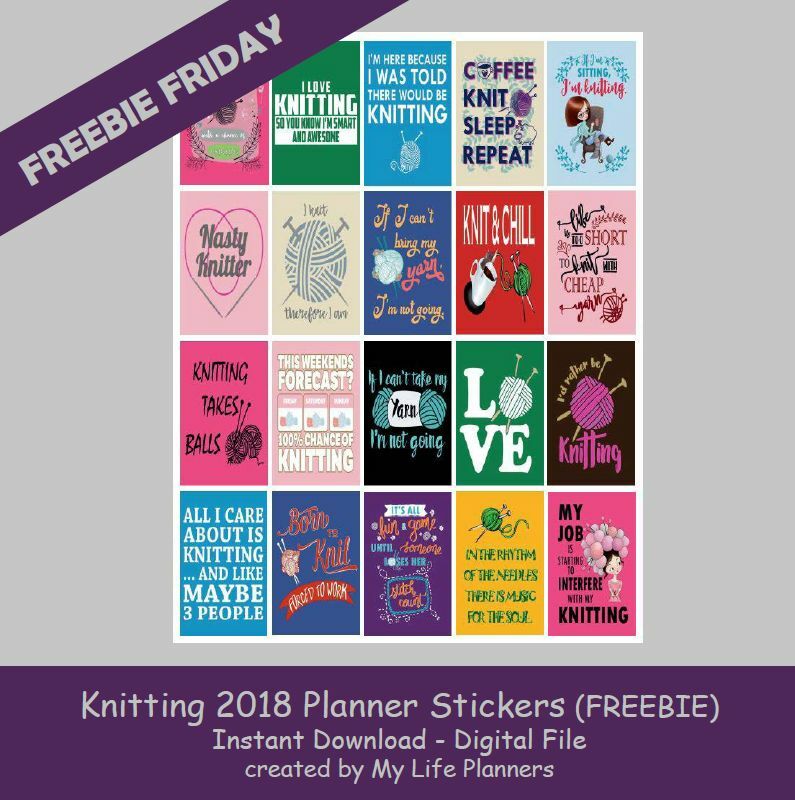 As most of you know I like to provide a variety of topics for Freebie Friday. This week features knitting quotes, which might.appeal to those who enjoy this hobby. A little history: What is knitting? Knitting is a method which manipulates yarn to create a textile or fabric for use in many types of garments. The process is done by combining a number of consecutive rows of inter-meshing loops. Knitting has lasted for centuries and surprisingly socks are actually the oldest artifact from the 11th century Egypt. I can remember my mother trying to teach me to knit, but I never had the patience for it. Although I admire those that can make such beautiful items one row at a time.